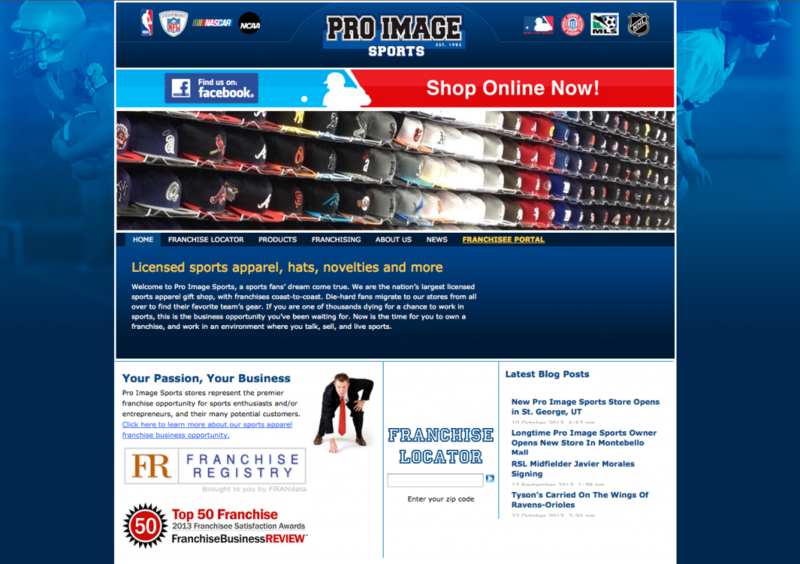 Pro Image Sports has been at the forefront of the sports licensed industry for over 30 years. 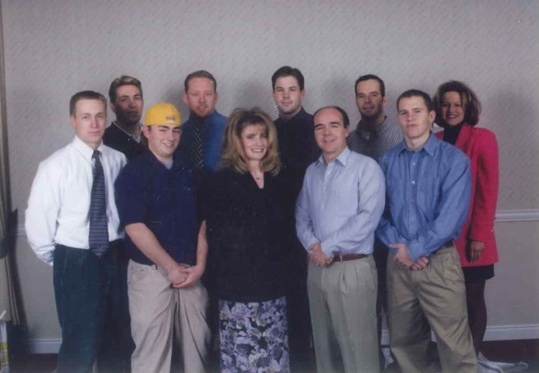 Here is a look at the history of our company and some memorable milestones and product you’re sure to remember. 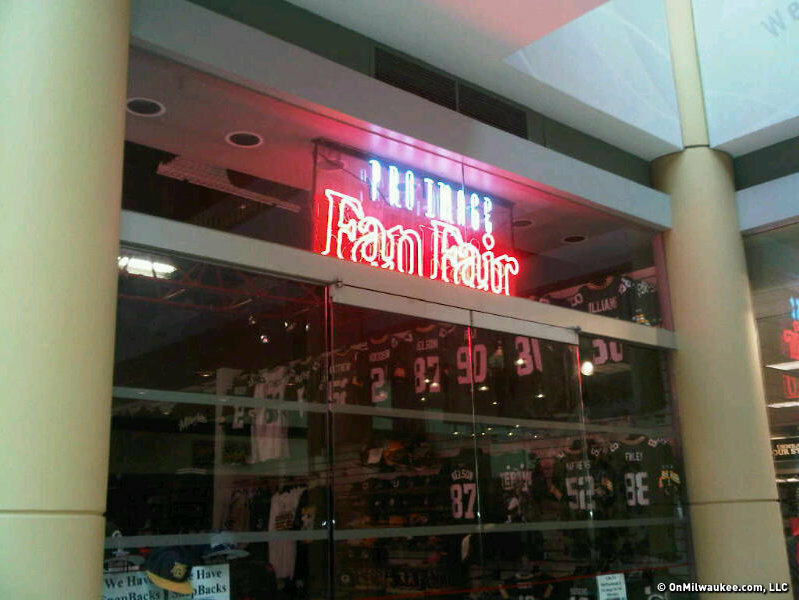 Pro Image Sports furthers its international expansion opening its first store in Canada. 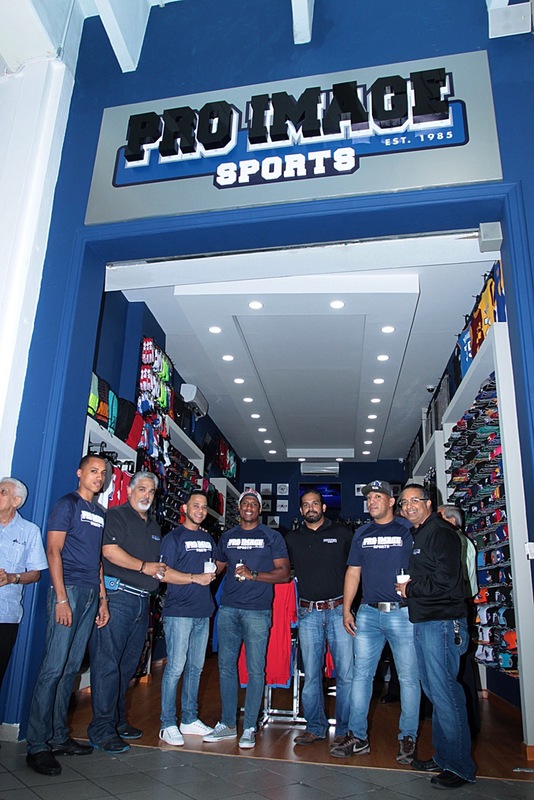 In January 2015, the first international Pro Image Sports store opened in the Dominican Republic. The Melo family, longtime accomplished businessmen and retailers, opened at the Megacentro Mall in baseball crazed Santo Domingo. Brothers Juan, Alex and Angel were joined by family friend Edward Felix to build their business. 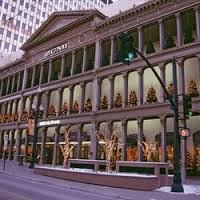 There had been a handful of international Pro Image stores in the early 90’s when the company was owned by Rentrak. 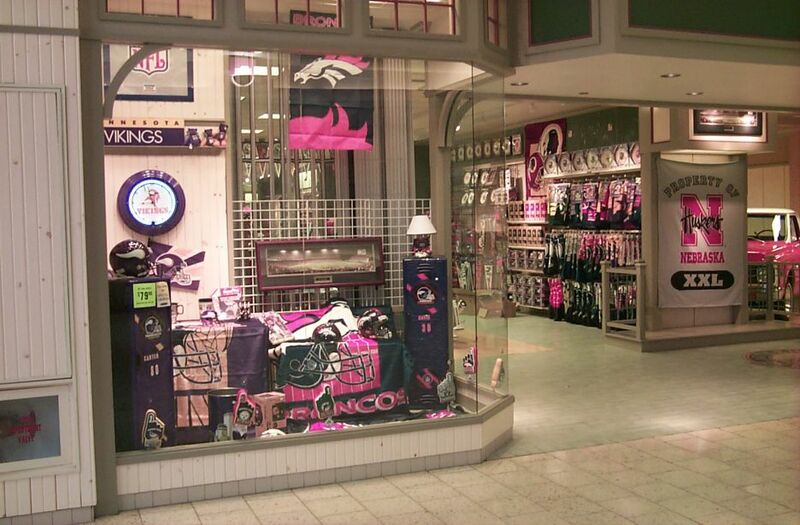 Pro Image Sports updates the in-store shopping experience with a more stylish interior design. Pro Image Sports rebrands itself and gets a new logo. 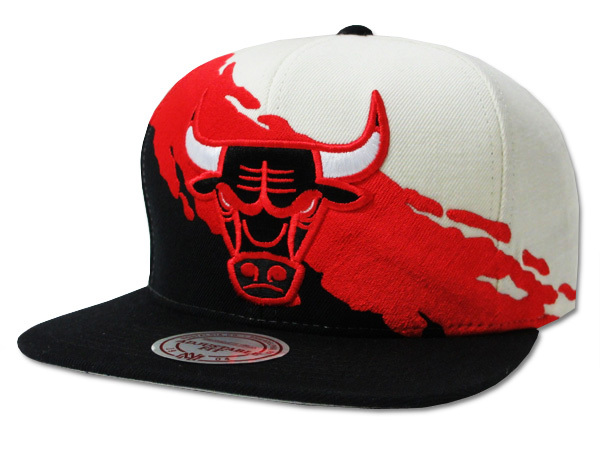 Retro snapbacks make a huge comeback. 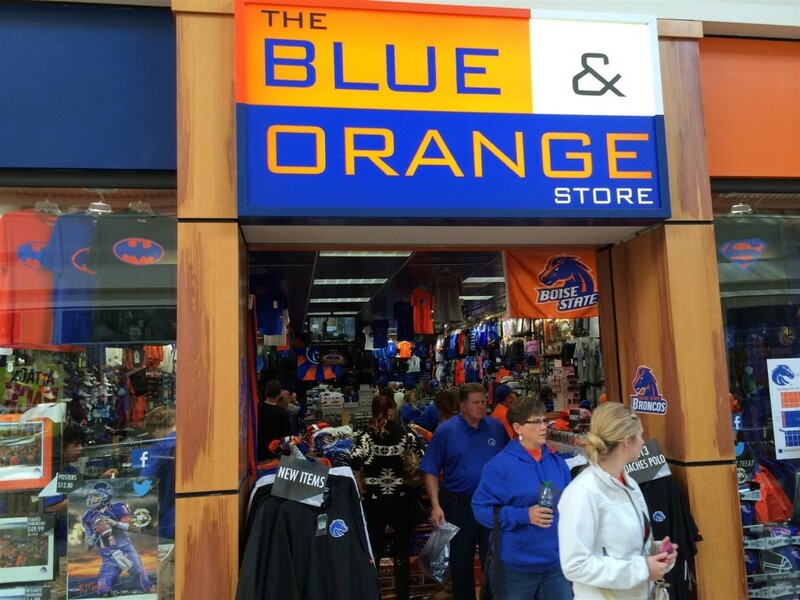 The Hawkes open the first college exclusive Pro Image, The Blue & Orange Store. 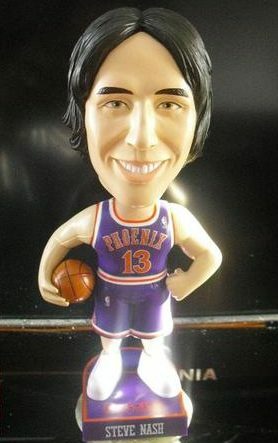 Novelty items continue to grow in popularity. 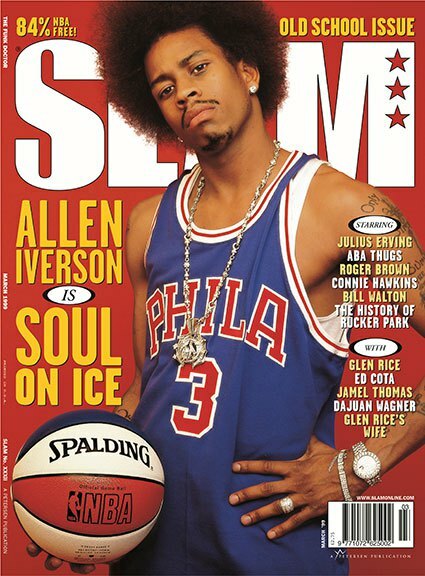 Mitchell and Ness throwback jerseys blow-up from hip hop to the streets. 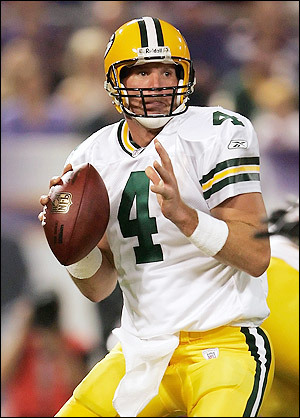 Reebok becomes first vendor to have the license to produce game day jerseys & apparel for all 32 NFL teams. Paul Shillingstad opens the first Pro Image to offer exclusively novelty and gift items. New Era 59/50 customs change the headwear business. 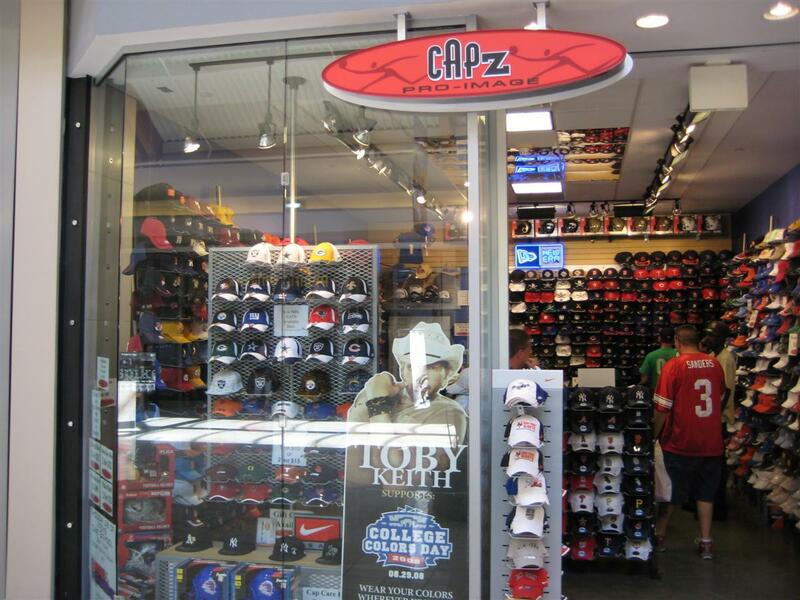 Bill & Travis Hawkes opens the first Capz store. 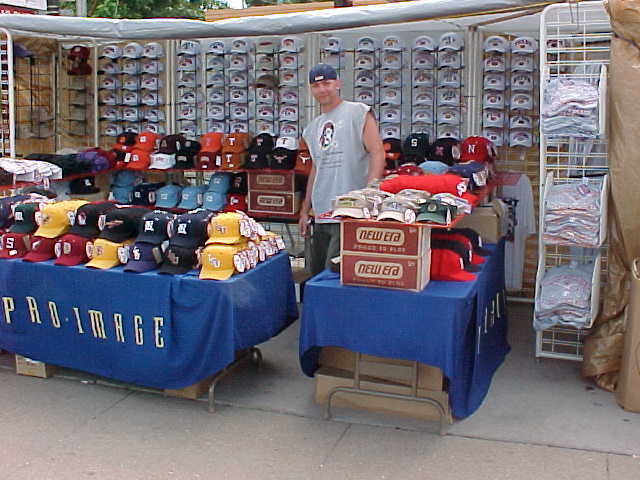 In 1998 the 100th Pro Image Sports store was opened. 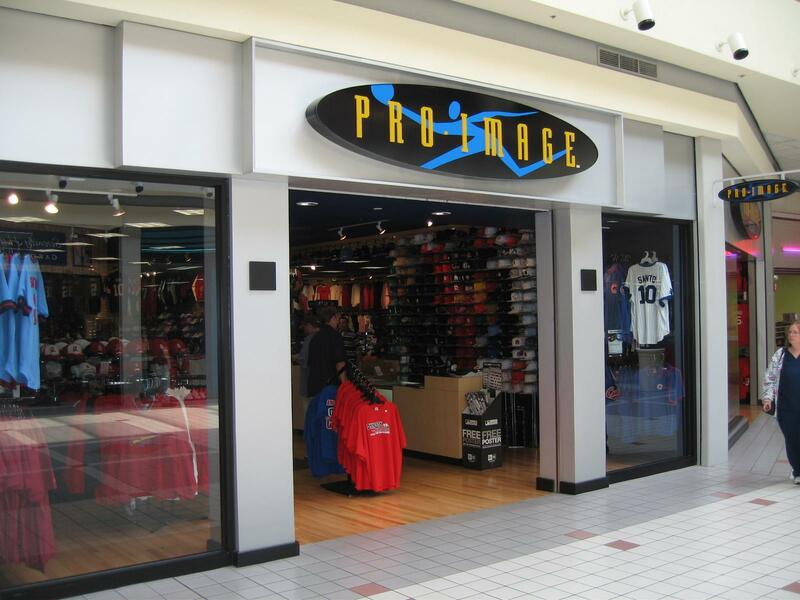 Pro Image buys Merle Harmon’s Fan Fair, adding 35 new stores to the system. Rentrak purchases Pro Image from original founders. 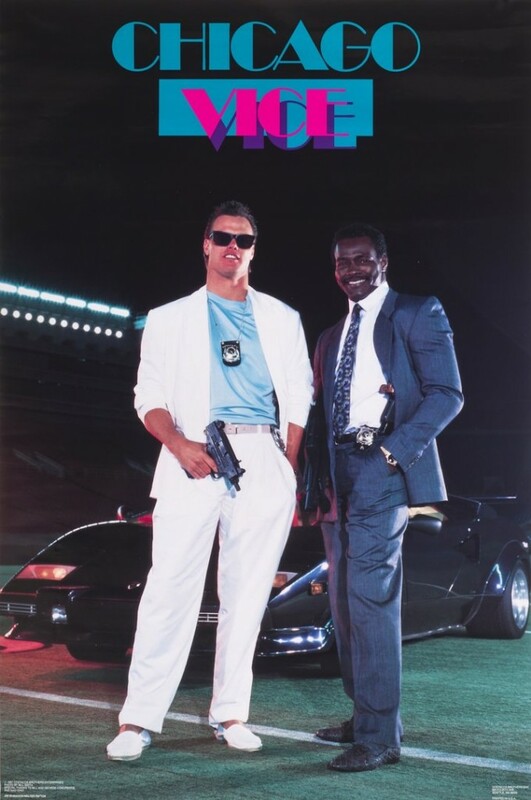 There are certain products we all remember. Starter jackets are definitely one of them, because we all had one. 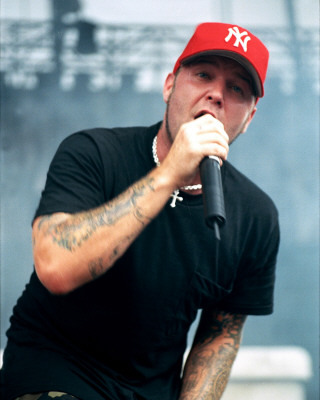 MTV and hip hop swept the nation during this time, and many artists were seen rocking Starter jackets in their videos, which caused every kid to race to the mall to find one. 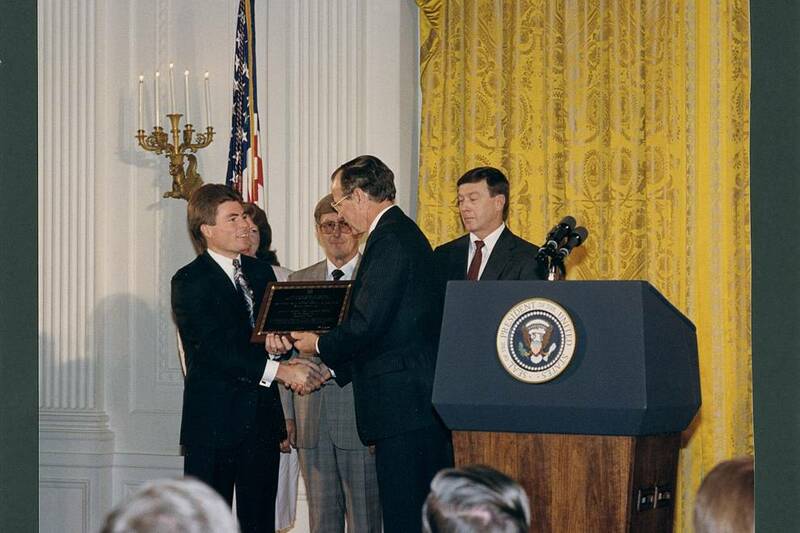 Pro Image was such a success that then CEO Chad Olsen received Entrepreneur of the year award from President George H. Bush in 1989. Salem caricature T-shirts take-off as one of the most popular apparel items in the early Pro Image stores. 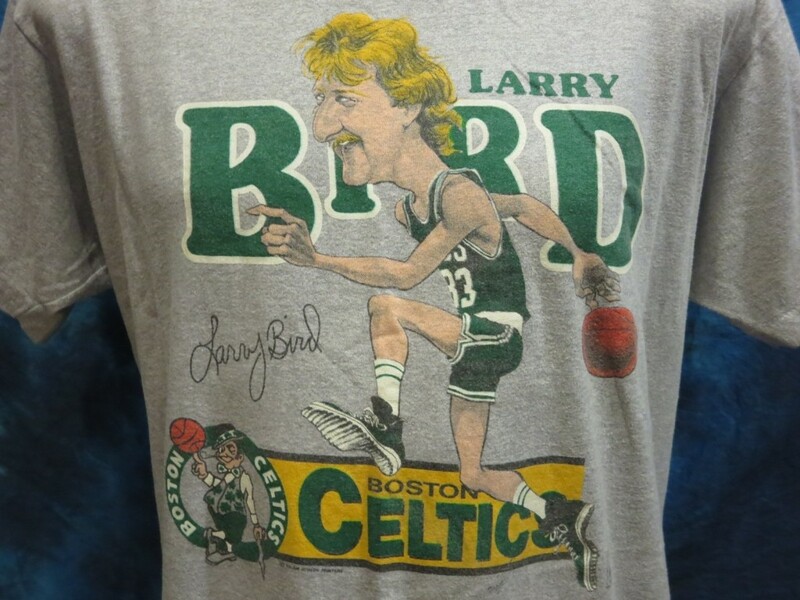 Adults and children alike, loved seeing their favorite players cartoon likeness on the front of a shirt. During the same period of time that Pro Image was bringing authentic apparel and hats to local shopping malls across the country, novelty companies like the Costaco Brothers posters became must have items to decorate kids’ bedrooms across the country. The Pro Image at ZCMI Center is so successful, the brothers quickly begin franchising the concept, and it becomes one of the fastest growing franchises in the country. 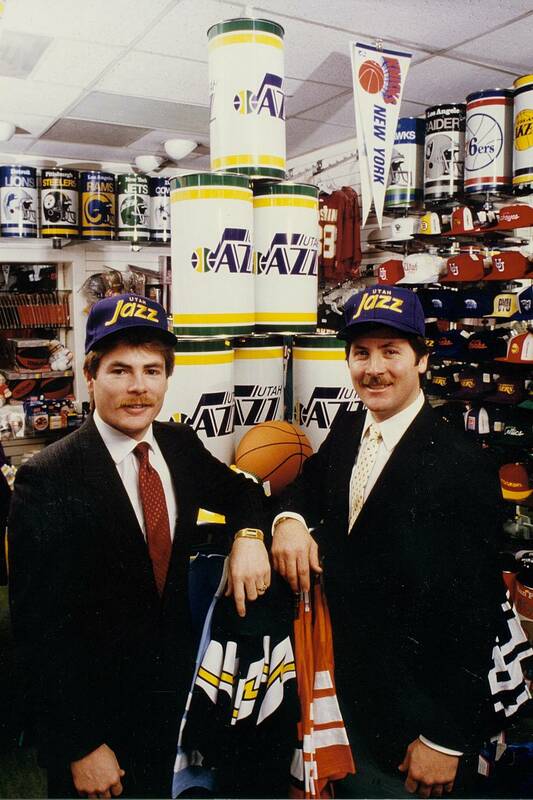 Brothers Chad & Kevin Olsen open the first Pro Image store at ZCMI Center in Salt Lake City, UT. 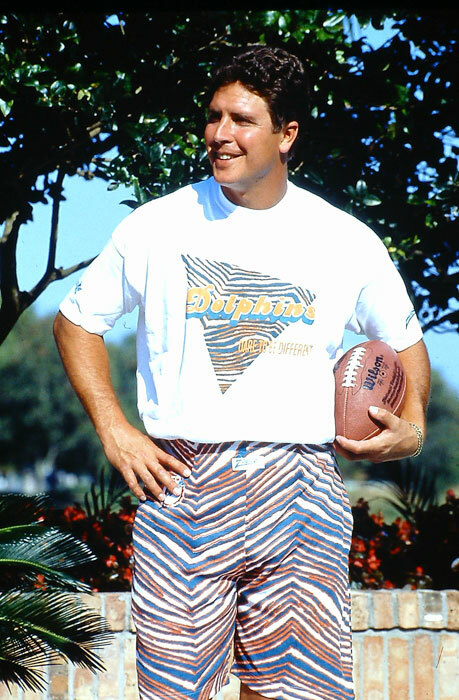 Unable to find authentic sports apparel for their children unless they attended a game, the Olsen’s decided to start their own business so they would never have that problem again. Merle Harmon, a longtime radio announcer for the Milwaukee Brewers, went into business opening Merle Harmon’s Fan Fair, a chain of retail stores devoted to licensed sports merchandise. 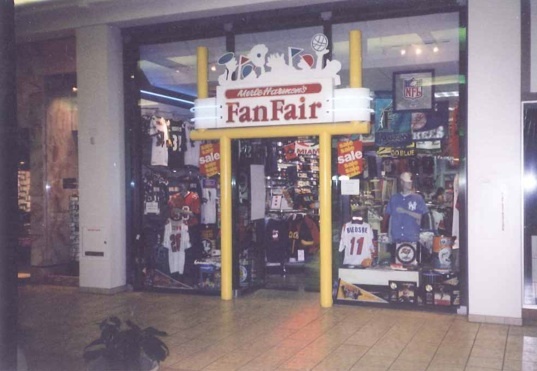 It became the first sports fan gift shop franchise, and grew to 140 stores nationwide before he sold the business to Pro Image in 1996.